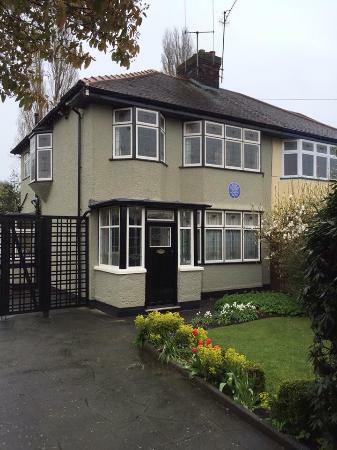 As well as all the childhood homes, Penny Lane, Strawberry Fields and Eleanor Rigby's grave (to name even less than a few of the things we got to see! ), we also got a tour of the Casbah led by Roag Best. He is deeply knowledgeable about the Beatles, and happy to share his knowledge. 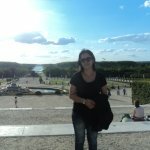 The best tour for a Beatles fan ever! 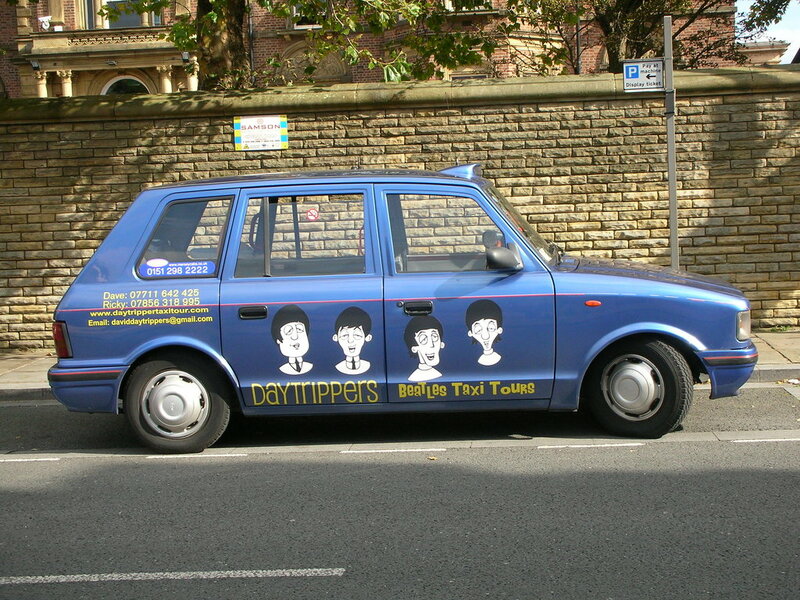 GET YOUR TICKET TO RIDE WITH DAYTRIPPERS! Top of the topper most tours. 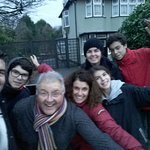 Excellent tour with Dave T, very knowledgeable regarding all Beatles related info and Liverpool in general, would recommend to anyone visiting Liverpool. 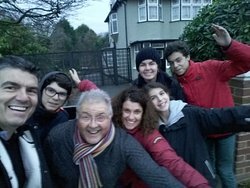 Had a fantastic tour around Liverpool with Ricky. 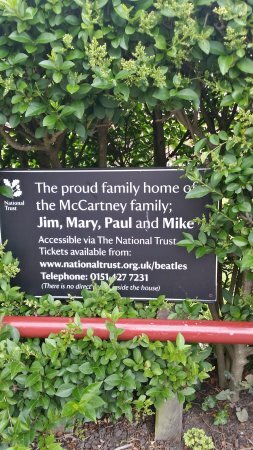 Showed us nearly all the best Beatles sights. He really knows his stuff about them and will go back next year and do it again. 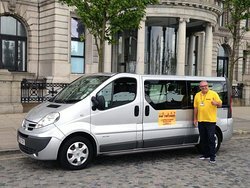 Get quick answers from Daytrippers Beatles Taxi Tours staff and past visitors. Yes, the Taxi driver is fantastic. 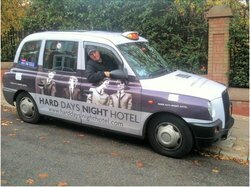 You can ask him to personalise your beatle experience. 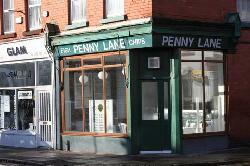 You can go and see some of the important places such as Penny Lane, the birth home place of each of them, strawberry fields, etc and also going to the cavern.